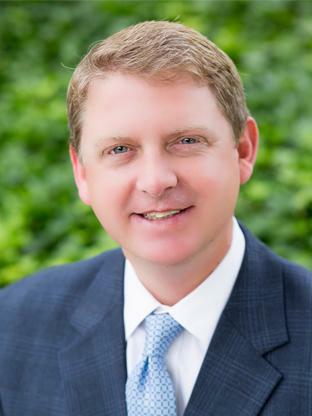 Matt, a Senior Vice President with MacKenzie Commercial Real Estate Services, LLC, specializes in office sales and leasing in the Baltimore County and Midtown Baltimore City markets. With 3 years of property management and 16 years of brokerage experience, Matt has excelled in landlord representation controlling a portfolio of buildings that exceeds 1,000,000 combined square feet in the Hunt Valley, Towson, Owings Mills, White Marsh, and Midtown Baltimore Markets. Matt is heavily involved in the marketplace and has served as the President of the Greater Towson Committee (GTC) from 2013-2016, and remains in the leadership of the Board. At the beginning of 2016 over $600 million dollars of redevelopment and new investment was in the process in the Towson market, all of which sought the support of the GTC under Matt’s guidance. In addition to landlord representation, Matt’s knowledge of the various markets and insight from owners perspectives allows him to excel in tenant representation. Having represented local and national groups like Towson University, Hamilton Bank, Chesapeake Urology and the Space Telescope Science Institute, Matt continues to be looked to for representation throughout the marketplace. Kibart, Inc. Frank F. Daily P.A. Kinsley Properties Hekemian & Co.